Benediction: The bestowing of a blessing. "Let us not love with words or speech, but with actions and in truth." Our goal is to reach 300 monthly subscribers by September 14, 2017. What would 300 monthly subscribers mean exactly?!? 2. 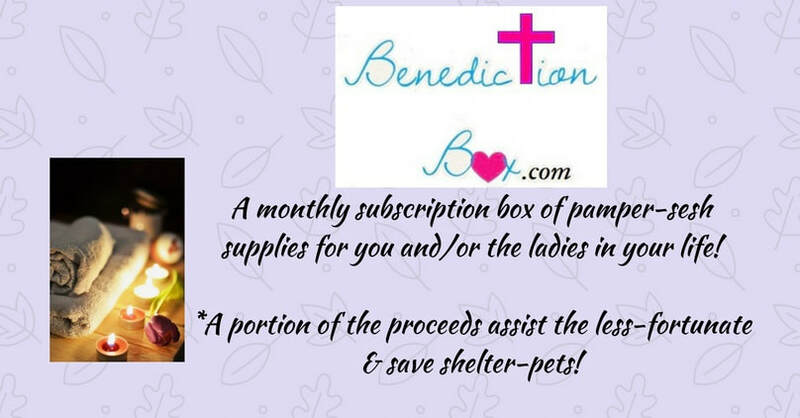 $840 per month donated to animal shelters, humane societies, & animal rescues in the USA- to sponsor homeless pets. 3. $300 per month donated to organizations and individuals in need.